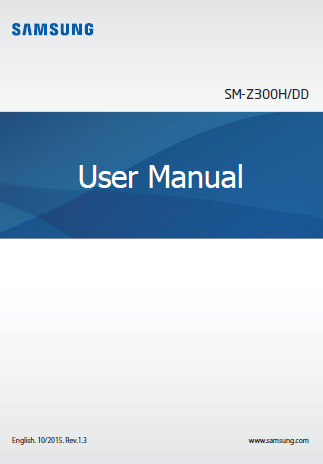 The Samsung Z3 user manual consisting of 84 pages. Some important information such as about learn phone layout and key functions, tutorial Installing the battery, Ultra power saving mode, Installing the SIM or USIM card on page 13, Using dual SIM or USIM cards, Installing and formatting a memory card on page 15-16, using home screen and lock screen, Transferring data from your previous device, tutorial Sharing files with contacts, and more. 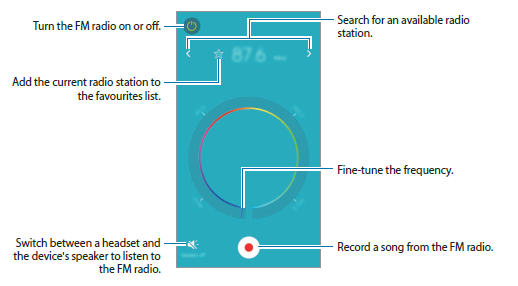 Then about installing or uninstalling apps like using Tizen Store on page 34, Creating contacts manually, using messages, internet, using camera, Creating contacts manually, Listening to the FM radio, using Google apps on page 61. Further about phone settings guide like Connecting to a Wi-Fi network, Pairing with other Bluetooth devices, Hotspot and tethering, SIM card manager, Lock screen and security, safety, Registering Samsung accounts, Backup and reset, Storage and RAM.